Neprene blend material for enhanced performance. Opposing thigh and calf strap design provide better compression. Contoured designed for a great fit. Tri-axial hinges mimic your knee's natural motion and prevent hyperextension injuries. The Mueller Hinged Knee Brace delivers exceptional protection in a quality product. 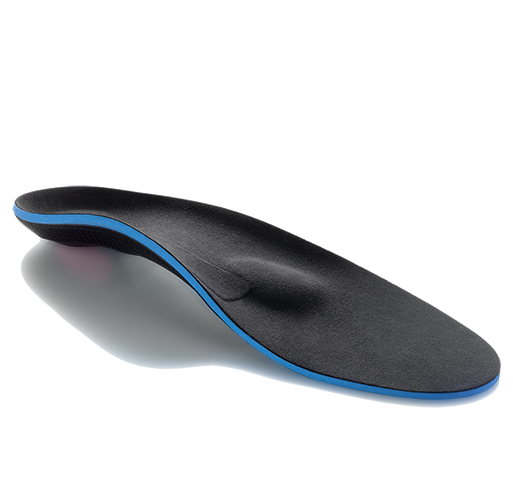 The #2333 model is designed for any type of contact sport or injury rehab situation. 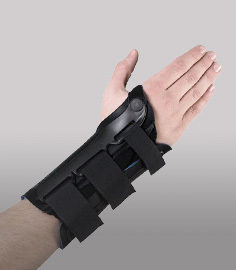 It features specially designed Tri-axial hinges that are designed to prevent hyperextension of the joint and provide a high level of stability. 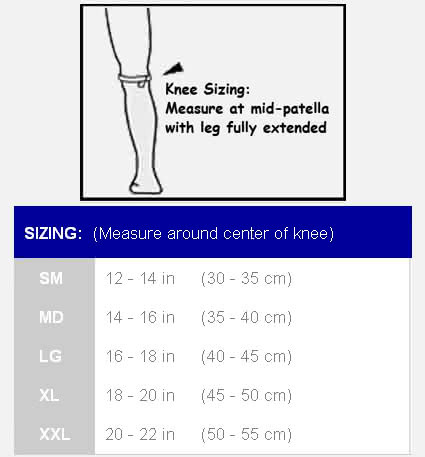 The Mueller Hinged Knee brace has an opposing thigh and calf strap design for better prevention against the brace sliding out of place along with a contoured cut for better comfort. The neoprene construction retains therapeutic warmth to enhance circulation. The Mueller Hinged Knee Brace also has finished off seams on all the edges to prevent the brace from irritating your skin. This is a quality product that is designed to hold up to daily use. Neoprene construction for maintaining therapeutic warmth.  Tri-axial hinges prevent knee hyperextension and enhance knee stability. Great for sports or injury rehabilitation. 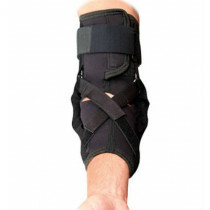 Opposing thigh and calf strap prevent brace slippage. Contoured to your leg shape for a better fit. Available in four sizes - see sizing chart tab. Mild to moderate knee strains and sprains. Mild to moderate knee instability. Neoprene blend material for warmth and enhanced performance characteristics.